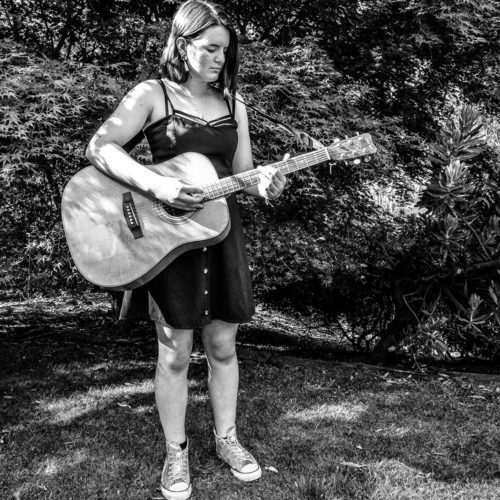 Zoe Sherriff is a 16-year-old Flinders Island girl who has been surrounded by music her whole life. She studied piano for 8 years and has taught herself to play ukulele and guitar. Zoe currently attends school in Launceston, where she performs in school theatre and choirs. She enjoys drawing, listening to Broadway musicals & loves coming home to Flinders to play the piano her great-grandmother learned on. Zoe is looking forward to playing at the Furneaux Islands Festival and debuting some original material.